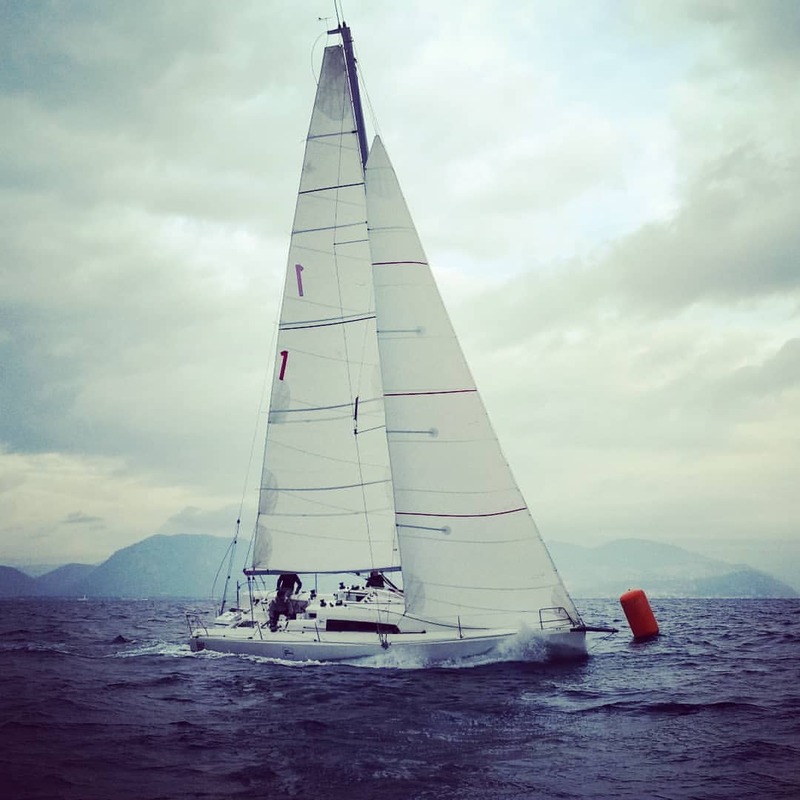 Designed by Daniel Andrieu, the Sun Fast 3600 is perfectly adapted to solo, doublehanded, and crewed regattas and able to compete in both inshore and offshore races. 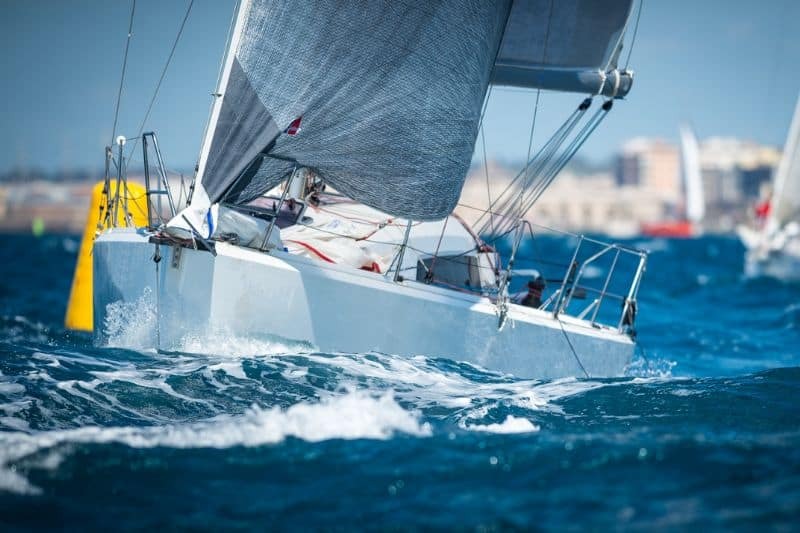 A boat like the Sun Fast 3600 is all about performance, and with its powerful sail area, high-aspect deep keel, fixed sprit, and the option of flying either an A-sail or symmetrical spinnaker, the boat has speed to burn. This eye catching boat lives admirably up to the reputation and expectations that go before it with Jeanneau’s previous Sun Fast models. Race results to date, both in fully crewed and short-handed races, are impressive and demonstrate this boat is competitive under the IRC handicap rule.